Intensely sweet, deeply orange and so easy to grow. While many carrots struggle in heavy clay and/or rocky soil, Danvers performs very well and is also resistant to cracks/splits. Frost-tolerant. You can successively sow Danvers every three weeks from early spring through late summer unless you live in a very warm climate. Strong tops make them easy to harvest. A wonderful keeper that shines in soups, stews, salads and is a favorite kids’ snack. Interplant with onions to save space! 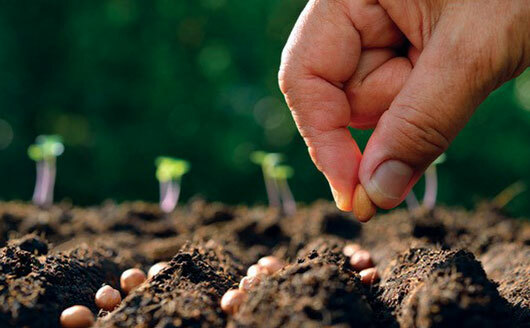 Spacing: 1 seed every 1”; when 1” tall, thin to one plant every 3”. Plant rows 6” apart.